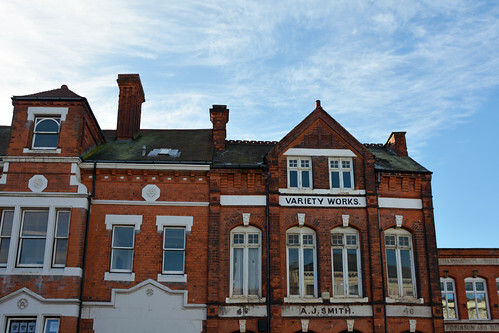 Variety Works Jewellery Quarter, a photo by Helen Ogbourn on Flickr. I’m really excited to have finished building my new website and to celebrate I’ve decided to hold a free print giveaway! Don’t worry…as a subscriber you won’t get spammed! Your email will be used only for a periodic newsletter (every one to two months) telling you about my latest photography news and showing you a few of my latest photos. All subscriber names on the list at the end of 31st August 2013 will be put into a hat and drawn at random on 1st September 2013. The winner will be contacted via the email address provided and confirmed on the website. Please spread the word using the social media links below! Good luck and cheerio for now! Hi everyone! Me again. I had a bit of an incident with my new website…oops!! It’s all up and running again, but the subscription list has been lost :( If you previously subscribed, please can you re-submit your email address at the foot of the home page (http://www.helenogbourn.com). If you didn’t subscribe in the first place, then feel free to add your name too for periodic site updates! I’ve recently had a little bit of time out from photography, but am back with a new website and new plans! You can visit my new website at helenogbourn.com where you’ll find my blog, photo collections and soon-to-be-open photo store! I’m really excited about my new little venture so please visit, say hello and sign up for site updates! 23: Brrr! I wonder whether the ducks and geese get cold feet from walking in the snow? 24: A break from screens! Welcome to my photo blog and thanks for stopping by. 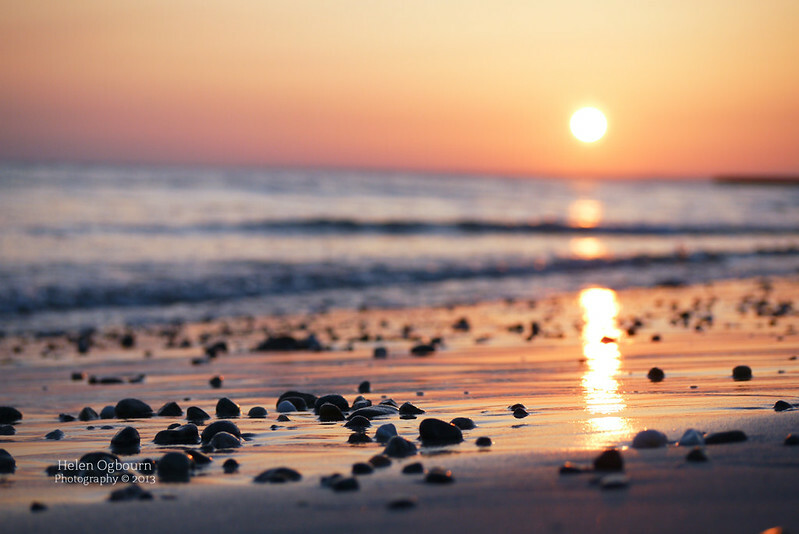 I have now moved to www.helenogbourn.com where you can find my latest photo collections, blog and store (opening soon). Please pop along to the new site and sign up for updates using the form at the foot of the page. Enter your email address to get the photos delivered straight to you. All photo rights are reserved by Helen Ogbourn. Helen on I HAVE MOVED! Amanda on I HAVE MOVED! Lucy NT on I HAVE MOVED!